Carrie Foster, former Branch Manager of Capital One Bank of 16 years. Capital One closed their branch location in Columbus November 2017 she joined Lone Star Bank December 2017. 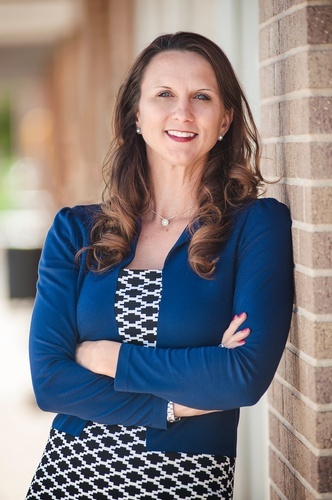 She opened the Sealy location of Lone Star Bank in January 2018 as a Deposit/Loan Production office and transitioned to a full service branch in May 2018. Lone Star Bank is very pleased to join the Columbus community. We are currently exploring locations and timing to open a full service banking branch office to handle all your banking needs. In the meantime, we are open and operating as what is known as a “Loan and Deposit Production Office” consistent with State and Federal banking regulations. In terms of loans, this office can discuss conventional business loans, U.S. Small Business Administration Loans, and personal loans. We can help you with and accept loan applications for each type of loan and you can sign loan documents in this office as well. However, loan proceeds must be either deposited in your Lone Star Bank deposit account or issued out of our Sealy or Houston offices. We regret the temporary inconveniences associated with a Loan and Deposit Office but we just couldn’t wait to get this location open! We look forward to providing you outstanding products and services!